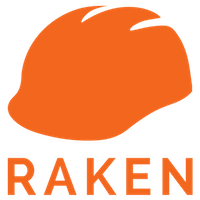 Video tutorial on getting started with Raken's mobile app. Quickly distribute your daily report PDF directly from the app. Copy your most recent work log entries with a click of a button. Create a daily reminder to pop up on your device reminding you to complete your daily report. Select multiple photos from your album and upload directly into your daily reports.